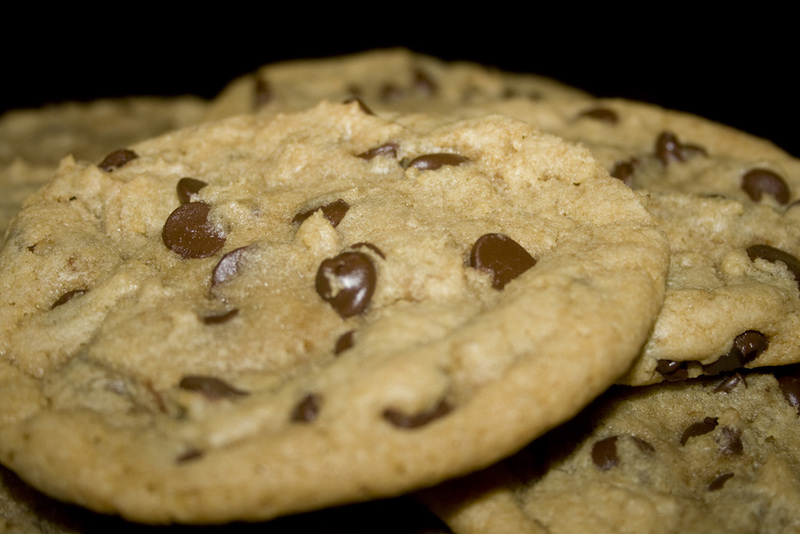 I have never tasted a better chocolate chip cookie than this recipe produces. They are chewy, soft, packed with rich flavor and bursting with chocolatey goodness. The recipe comes from America’s Test Kitchen and utilizes melted butter and a unique shaping technique to produce craggy stay-soft oversized cookies. You will love them. Because the cookies cool on the still hot baking sheets, they will look a wee bit underdone when it’s time to remove them from the oven. Cook them just until the edges are golden. They’ll continue cooking on the residual heat of the pans and be perfect once cooled. Adjust the oven racks to the upper- and lower-middle positions and heat the oven to 325°. Line 2 large baking sheets with parchment paper. Whisk the flour, baking soda, and salt together in a medium bowl. In a large bowl, beat the melted butter and sugars together with an electric mixer on medium speed until smooth, 1 or 2 minutes. Beat in the egg, egg yolk, and vanilla until combined, about 30 seconds, scraping down the bowl and beater as needed. Lay dough jagged side up on the prepared baking sheets, spaced about 2 inches apart. 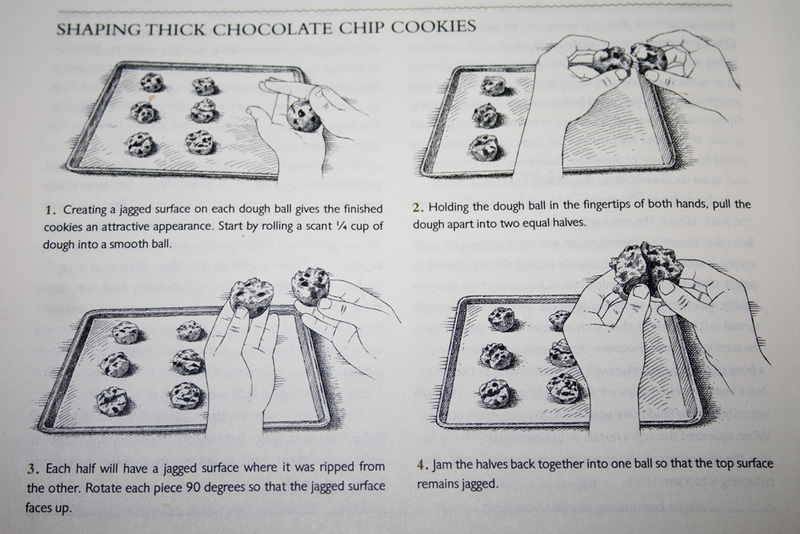 Bake the cookies, rotating sheets top to bottom and back to front halfway thru baking, until the edges are set and beginning to brown but the centers are still soft and puffy, 15 to 20 minutes.